For any stay between October 1st and December 31st 2017, in one of our 3400 Le Club AccorHotels participating hotels among 13 brands in 92 countries, collect X3 Avios. How to benefit from the offer ? 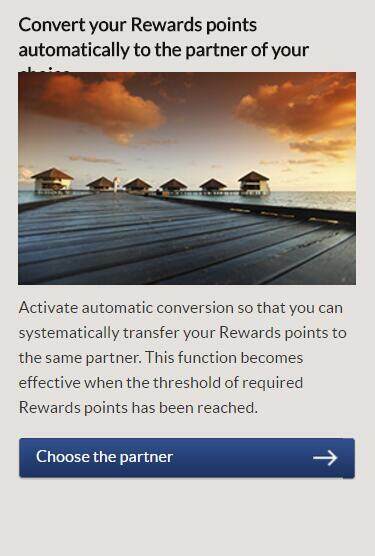 You must register as a Le Club AccorHotels member and choose British Airways Executive Club in your account as preferred conversion option, ahead of the stay. Not a Le Club AccorHotels member yet ? Click on Join Le Club AccorHotels!